Porcelain Veneers are the more traditional approach to changing the shape, colour or position of teeth to create a more attractive smile. Porcelain Veneers are thin layers of porcelain that are crafted by the dentist and a technician to cover the front or the full surface of a tooth to change the shape and colour of a tooth or an entire smile. Porcelain Veneers are incredibly durable and offer a way to get the smile you want no matter what your starting point is. 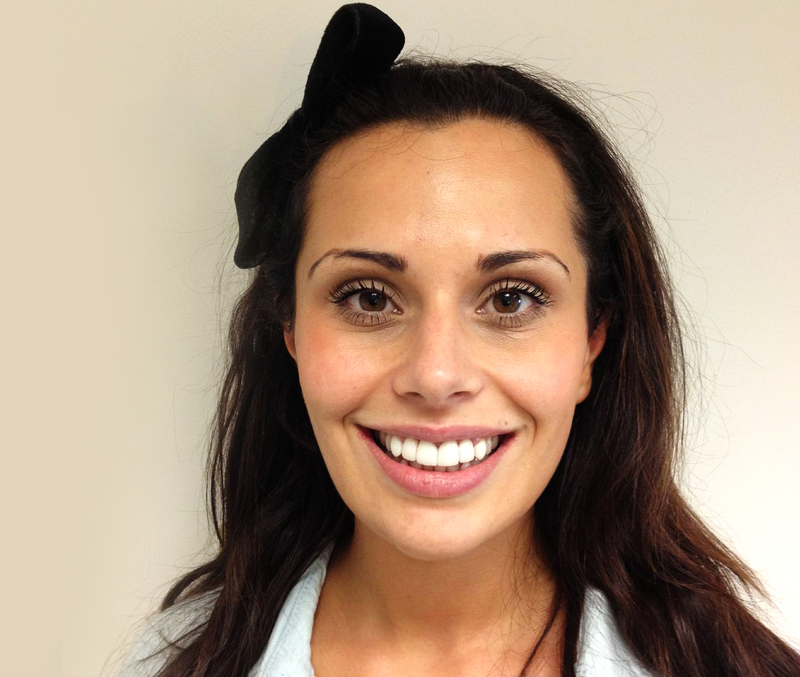 People often think veneers look Hollywood, fake or unnatural but the best veneers are those that you cannot see, the ones that make the person look younger and more attractive without drawing attention to the dentistry that has been carried out. Composite Veneers are hand crafted by Marcos directly onto the surface of the teeth out of a material called composite and are an affordable way to change the shape and colour of teeth. 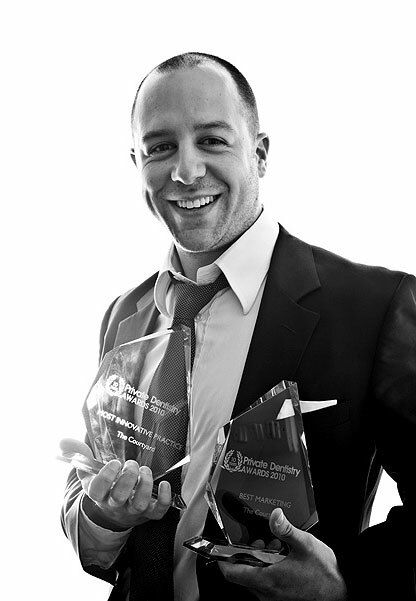 Marcos White has driven forward this area of dentistry and was awarded Most Innovative Practice in the UK for his work in this area. Many teeth can be altered in this way and there is often no need to use injections. It is also involves almost no preparation to the underlying teeth. Appointments for an entire smile can be over in a little over an hour. Results are dramatic and long lasting with no post operative pain and no need for multiple visits. "I was very impressed with the service and attention I received when I had treatment at The Courtyard recently. I found all the staff to be very friendly and professional, and immediately made me feel at ease. Marcos was very thorough in explaining exactly what the treatment entailed and it was clear that he is very confident and competent in his work. I would have no hesitation in recommending Marcos and The Courtyard to friends and family; the service is second to none." “Veneers have the power to change a persons outlook on life. Sounds far fetched, but we have seen it time and again. From working closely with the country's best veneer laboratories we learnt the technology and techniques to make natural, beautiful veneers. Now, with our own digital veneer lab on site we are able to literally bring our vision of any smile into reality. We understand, not only how important improving a smile is - but that each patient is unique and different, and so should their smile be. That's why the design of each veneer is signed off by our Lead Ceramist Bernard Green, with 30 years experience in the industry, and Marcos White Practice Owner and Cosmetic dentist". We offer a range of payment options to our customers to make treatment even more comfortable.